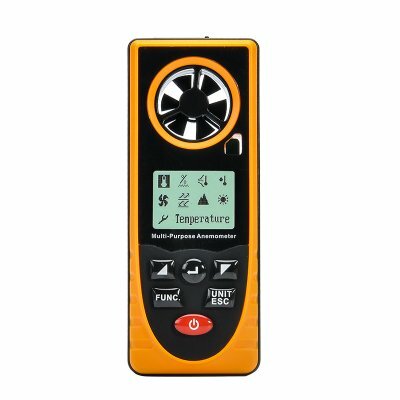 Successfully Added Portable Multipurpose Anemometer - Wind Speed, Temperature, Humidity, Wind Chill, Dew Point + More to your Shopping Cart. This multipurpose hand held anemometer is a perfect tool for a host of outdoor sports such as windsurfing kite-surfing, sailing, flying drones and countless other activities. 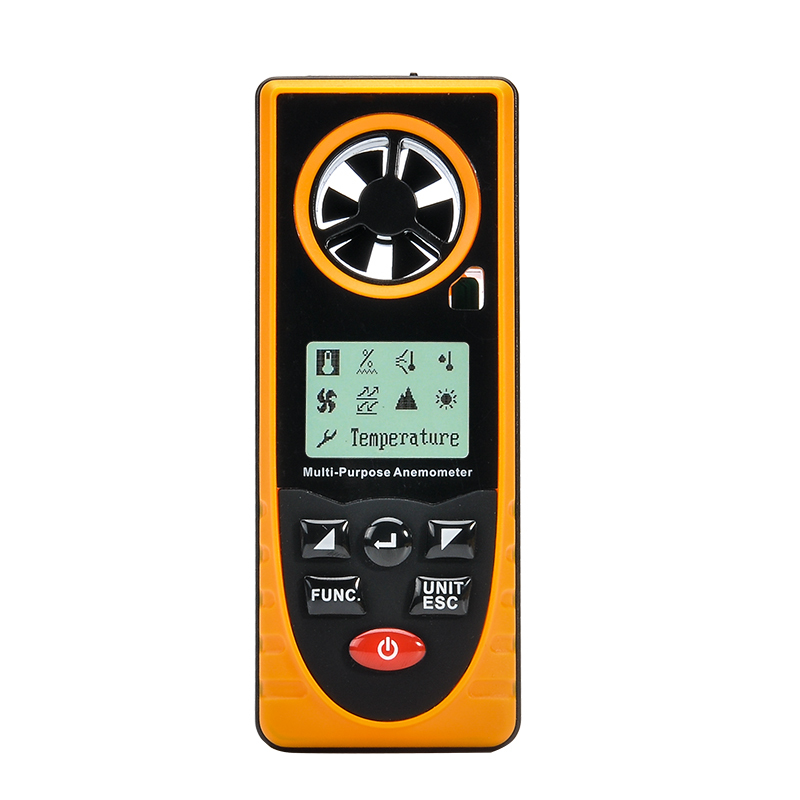 With a clear to read LCD display this multipurpose device has several sensor that will bring you a whole range or readings including temperature, humidity, wind chill, dew point, atmospheric pressure, altitude, illuminance and of course wind speed. The highly accurate readings can be shown in multiple scales and the unit is capable of recording the minimum and maximum readings. If the weather is an important aspect of your life then this multipurpose anemometer is the essential gadget that you need to keep appraised of all the changes as they happen, so you can enjoy the outdoors and stay safe. This Portable Multipurpose Anemometer comes with a 12 months warranty, brought to you by the leader in electronic devices as well as wholesale measuring gadgets..